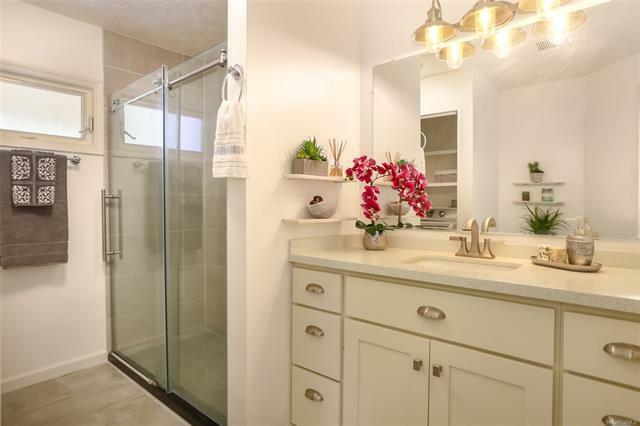 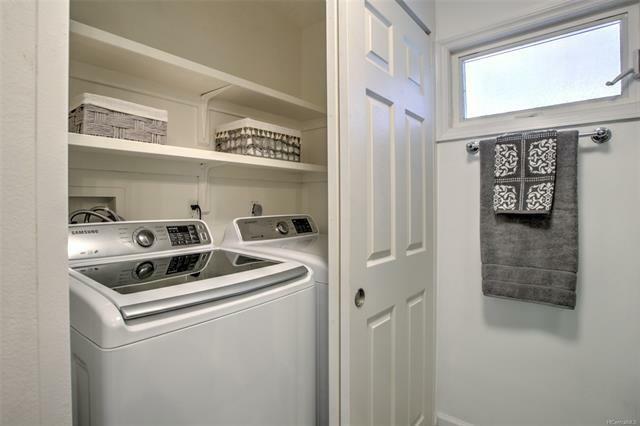 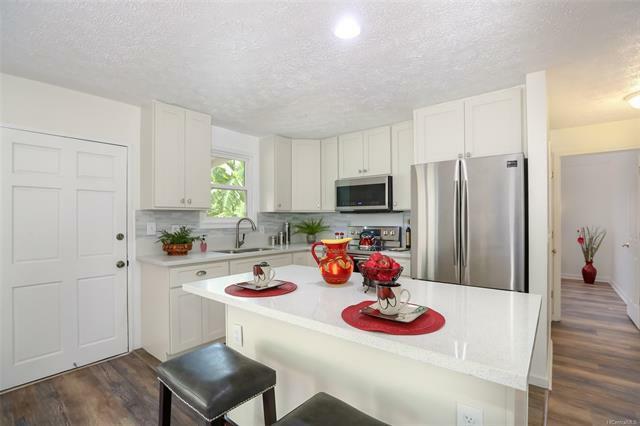 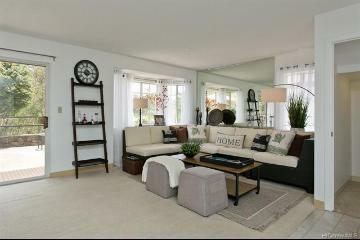 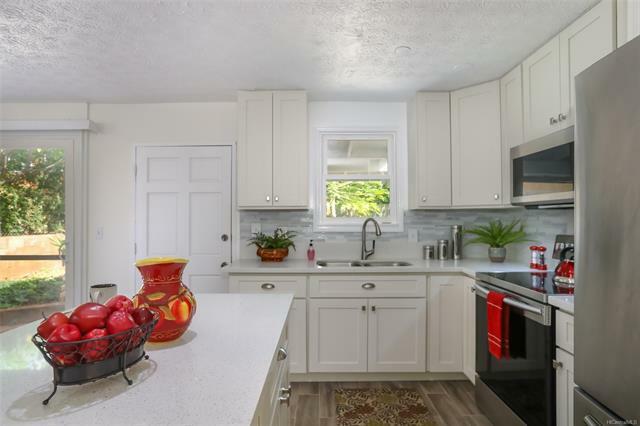 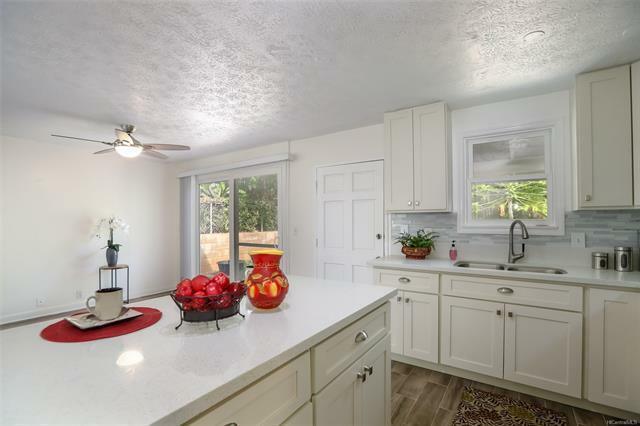 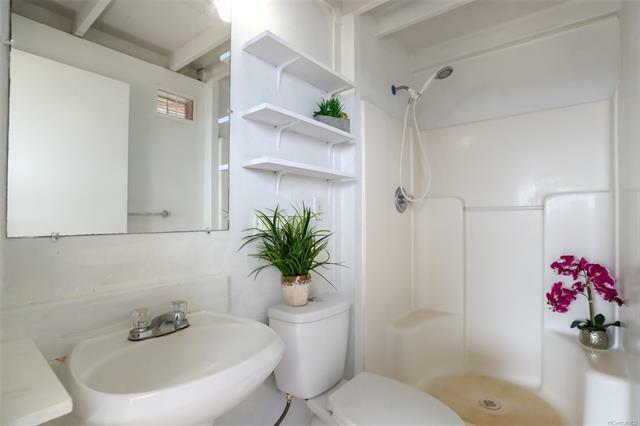 REMODELED & MOVE-IN-READY! 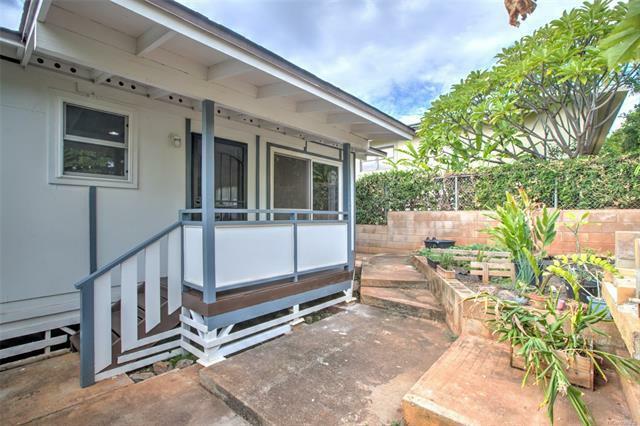 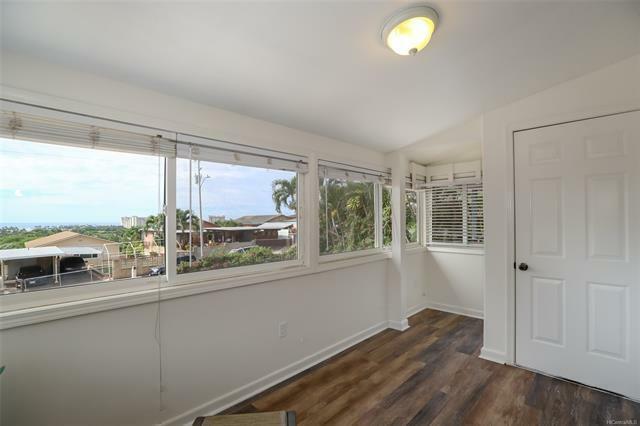 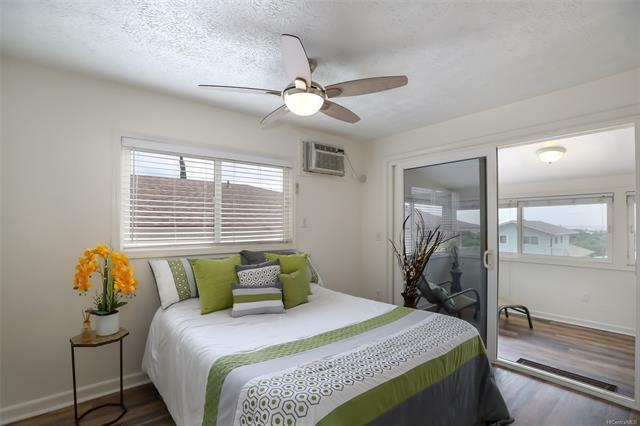 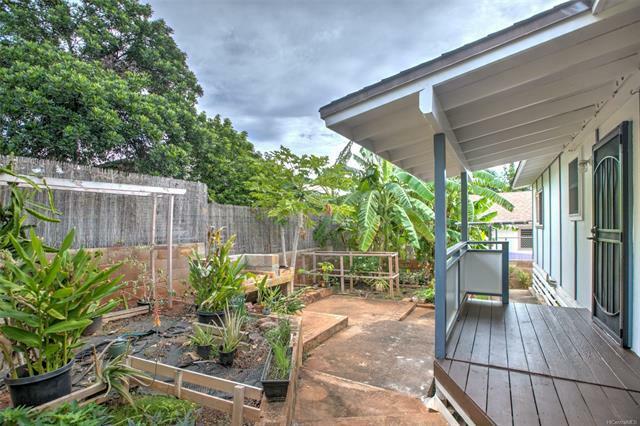 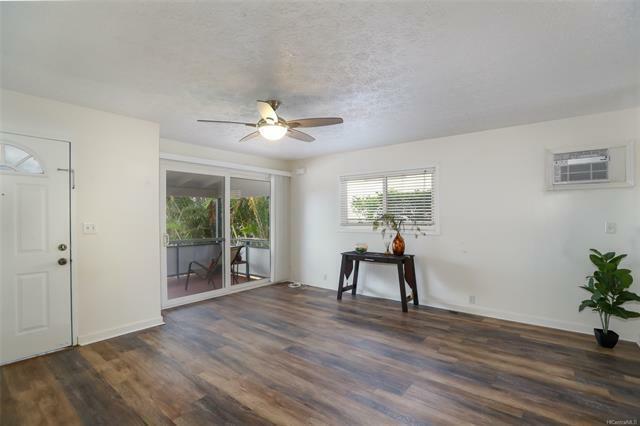 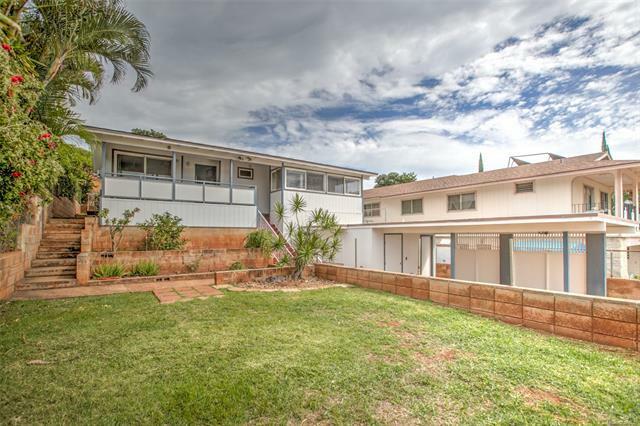 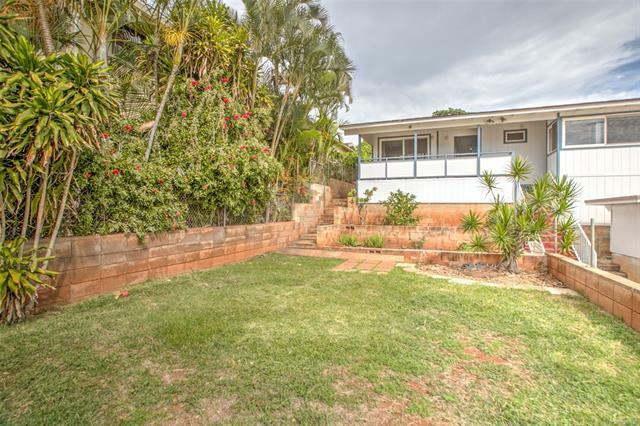 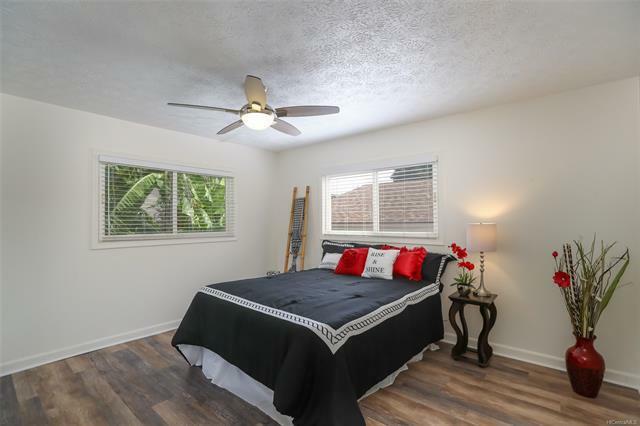 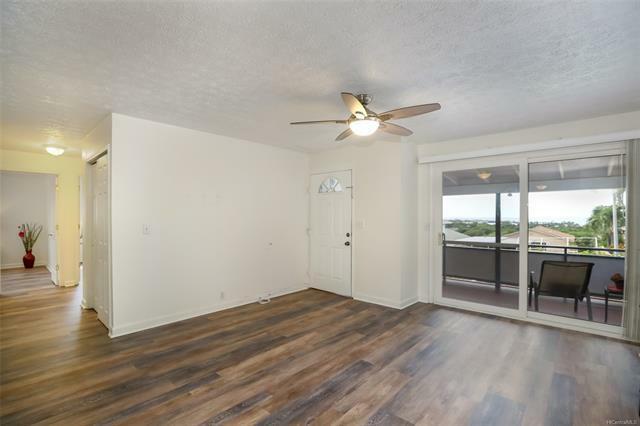 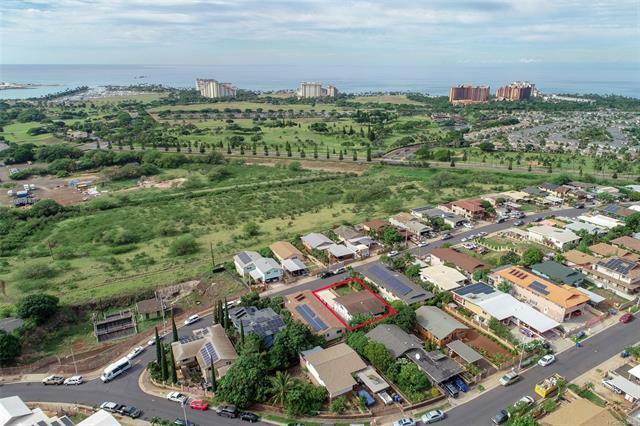 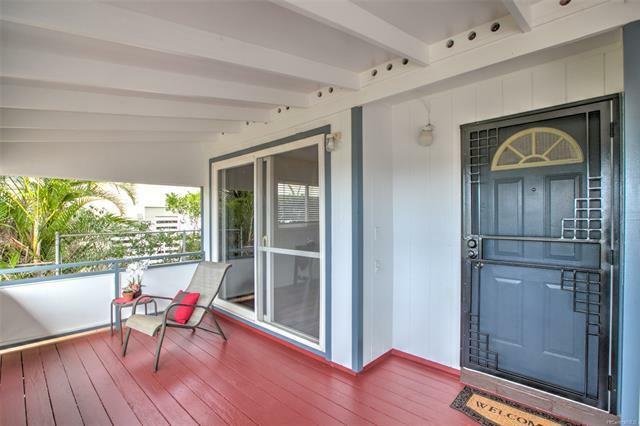 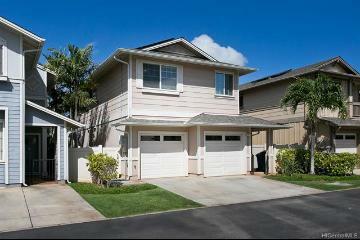 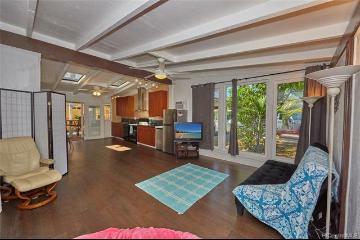 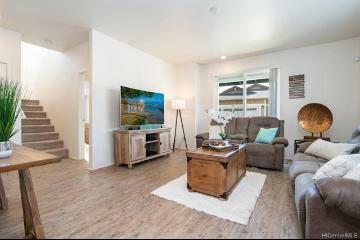 Enjoy ocean views by day and twinkling stars at night from the large, covered lanai that offers indoor/outdoor living in this charming home located just minutes to Kapolei Shopping Center & Ko Olina. 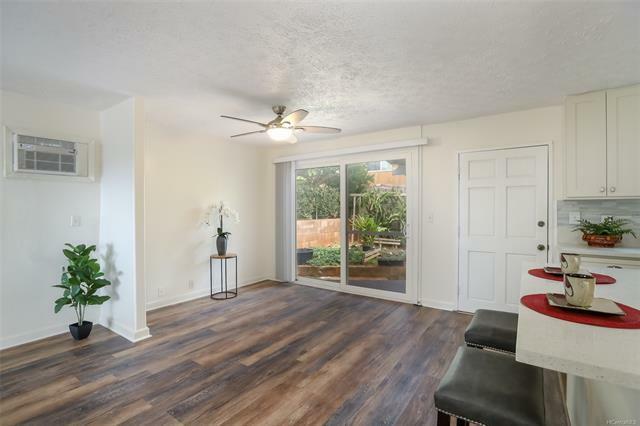 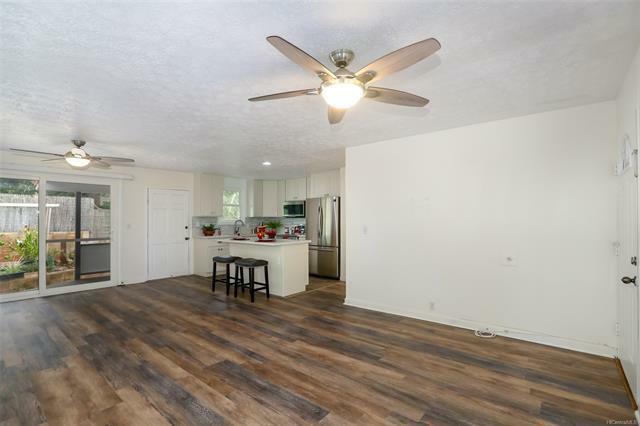 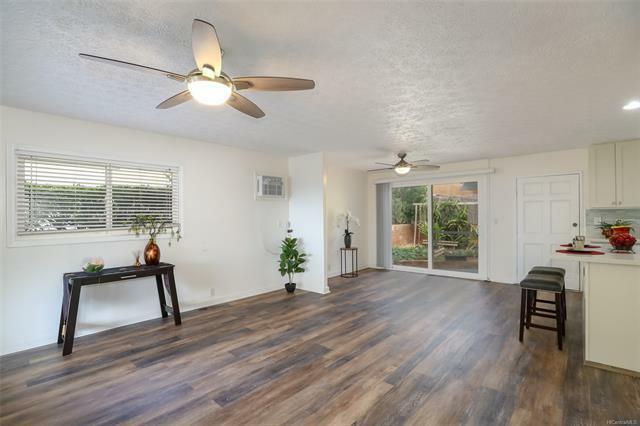 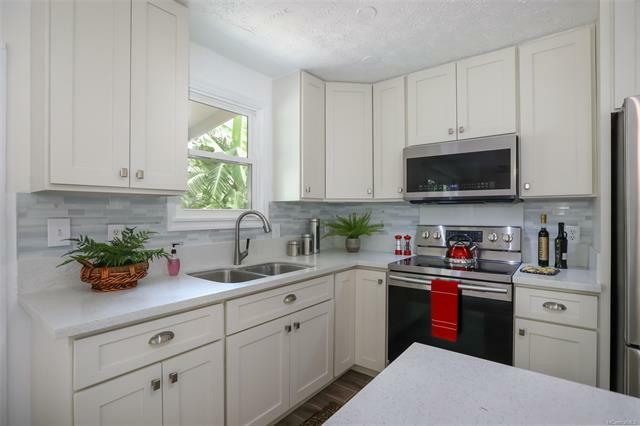 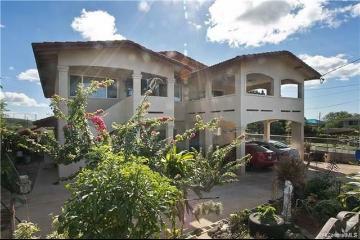 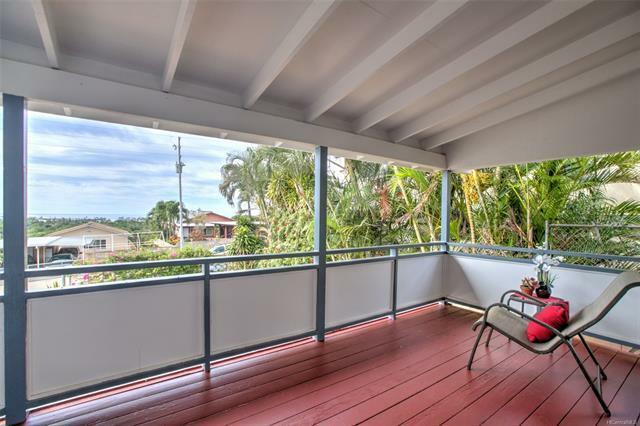 This spacious open floor plan has separate living & dining rooms, beautifully renovated kitchen with quartz countertops, white cabinetry & stainless steel appliances that overlooks the backyard garden filled with delicious papaya, banana & dragon fruit trees. 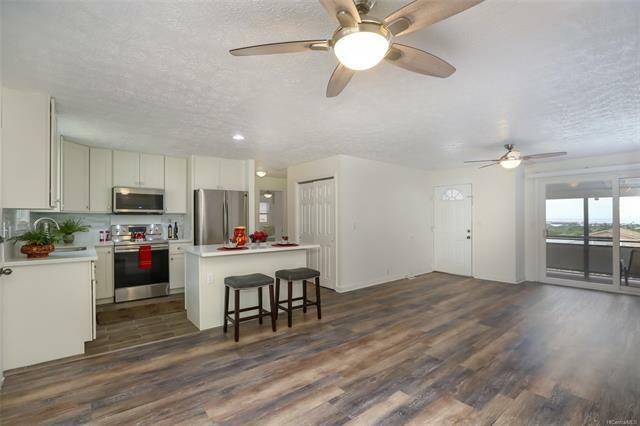 Other features include Life Proof vinyl planks & tile flooring, A/C, ceiling fans, and gated property with a large grassy front yard - great for BBQ, kids & pets! 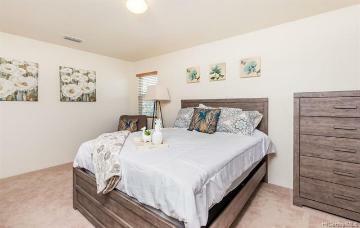 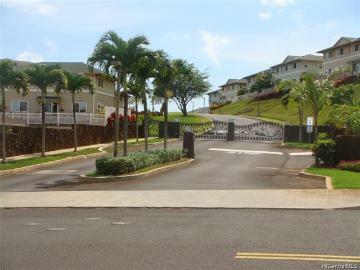 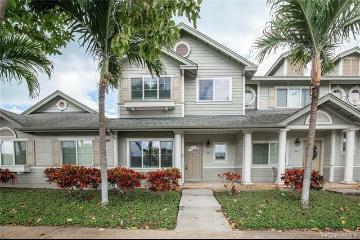 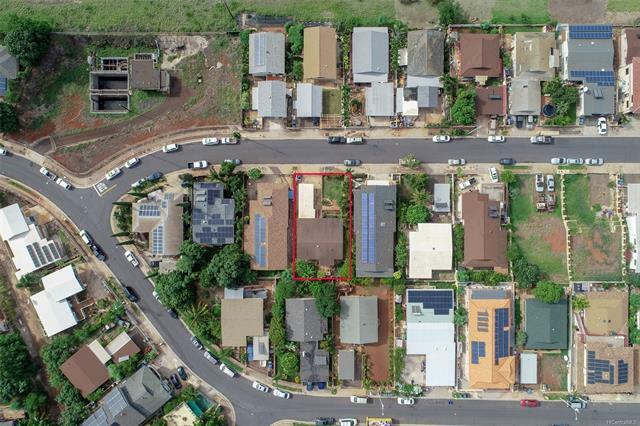 92-684 Malahuna Loop, Kapolei, HI.